To work for computerom is possible and without the usual mouse. Some users quite manage the keyboard, as only a small part of the program requires a mouse or similar pointing device. 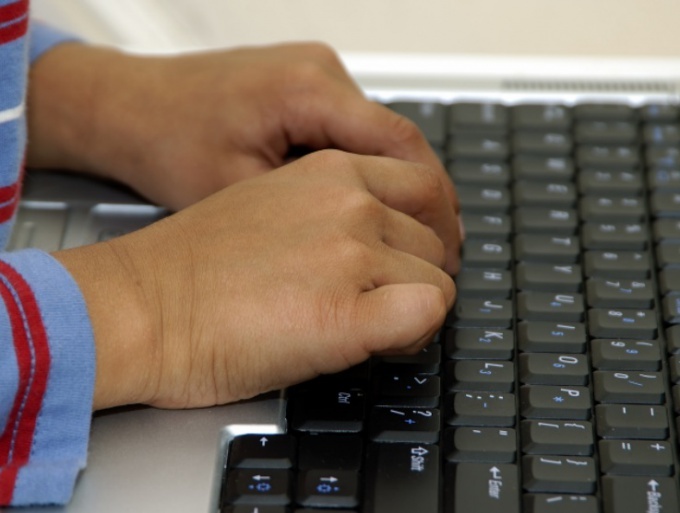 If proper operation of the computer using only one keyboard need a certain skill, it simple actions such as shutdown or reload, can be mastered in a few minutes. So, you need to restart the computer, and the mouse does not work or is absent. There are several ways to do this from the keyboard. Press the Windows key. It shows the Windows logo, and you can find it in the bottom left of any keyboard. If the computer's operating system is Windows XP now, press "↑", and then press Enter. In the dialog box that appears by pressing the "→" and "←" activate the button "Reset" and press Enter. If your computer is running Windows 7 or Vista, press the Windows key and "→" and Enter. If a currently running program, the system prompts to complete the active processes. With the keys "→" and "←" button activate the "Forced shutdown" and press Enter. If none of the applications is not running, the computer will restart immediately. Another way to restart the computer from the keyboard involves calling the Windows task Manager. To do this, press Ctr+Alt+Delete. If you are working on Windows XP, when you press keystroke dialog box appears. Press F10, press "→" activate the menu item "shutdown", and then pressing the "↓" to select "Reboot" and press Enter. If the computer that is running Windows 7 or Vista, press "↓" activate the button "Start task Manager" and press Enter. Press F10, then activate the menu item "shutdown", moving around the panel by pressing the key "→", and press "↓" to select "Reboot" and press Enter. Most programs can be run from the start menu, which is activated by pressing the Windows key. In the start menu" should be moved with the arrow keys, confirming the command by pressing Enter.